We are all aware of the fact that some foods are better than others, that is no secret. 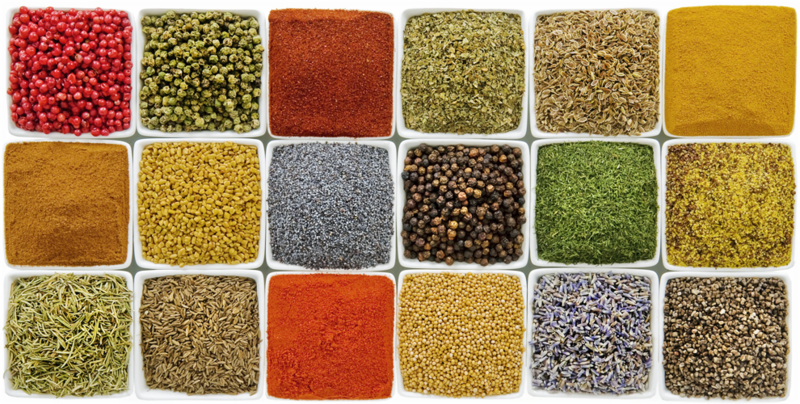 However, some foods have certain positive benefits to them that you may not expect at all. Here are a couple of those foods! These little guys are not only extremely delicious and can be combined in a number of different meals, but also have numerous and great health benefits from eating them. 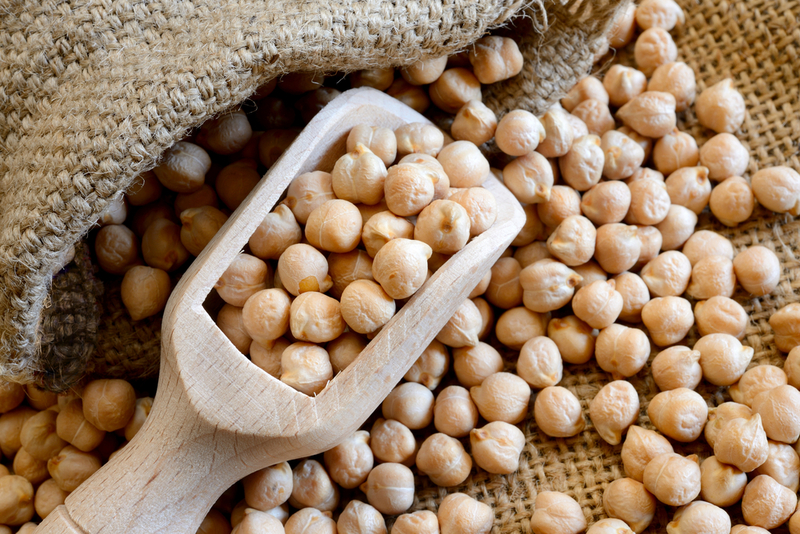 First of all, chickpeas have been cited to help lower the possibility of a number of negative medical conditions such as Diabetes, High Blood Pressure, High Cholesterol and even some kinds of Cancer. Also, there is evidence that shows that these beans can help with your appetite. This means that studies have shown that if chickpeas (aka garbanzo beans) are a part of your diet, it is likely that you will be less hungry throughout the day. 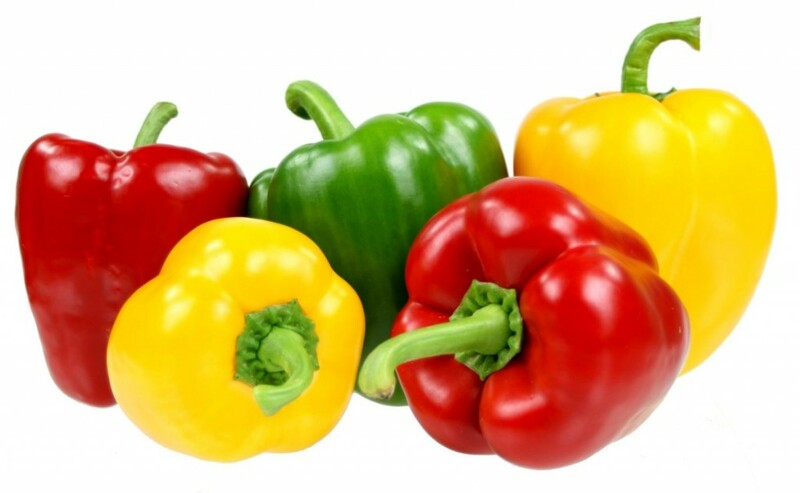 While peppers aren’t usually cited as an extremely healthy or beneficial food, in reality, they are. They have numerous health benefits such as low calories, anti-oxidant and anti-inflammatory properties, reducing cholesterol and have a number of key and important vitamins. But the most surprising aspect and benefit of these peppers is their vitamin C content. Not only do red and yellow bell pepper have a ton of vitamin C, but have nearly the most out of any fruits or vegetable, even more than most citrus fruits. In fact, half a cup of these peppers have double the daily needs in vitamin C.
While often thought as just nutritionally useless flavor enhancers for food to make it taste better or add distinct flavors, some studies have shown that certain types of spices could actually have real benefits. Two of the main ones included in these studies (cinnamon and turmeric) have been thought to potentially have disease fighting properties. Of course, more research and studies need to be done, but this is promising information. These are not only one of the tastiest snacks out there, they are also among the best for you. Think of pistachios as sort of a “one stop shop” for a lot of the most important nutrients and benefits out there. Not only do these bad boys help out with the blood glucose in individuals, they are also low in calories while still providing a boatload of benefits such as healthy fats, fiber and protein. In another surprising fact, pistachios can also help with skin dryness and can actually increase sexual vitality in men.